April 23 sees the release of The Visitors Deluxe Edition. As with previous releases in the Deluxe Edition series, this version of ABBA’s final album offers a DVD of archive material along with CD bonus tracks – including the demo medley ‘From A Twinkling Star To A Passing Angel’, the first previously unreleased ABBA recordings since 1994! 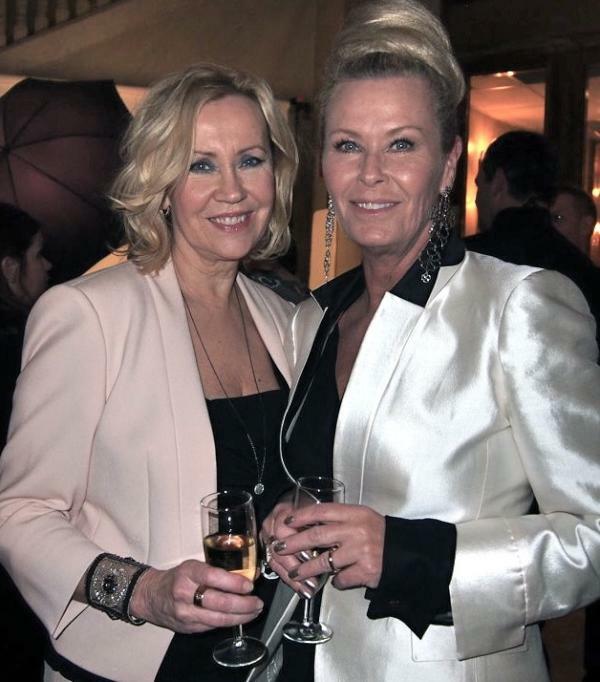 The Deluxe Edition of The Visitors, ABBA’s eighth and final studio album, will be released on April 23, 2012. Originally released in 1981, the album features single hits such as ‘One Of Us’, ‘Head Over Heels’ and ‘When All Is Said And Done’, along with ‘Slipping Through My Fingers’, which is highlighted in one of the more poignant moments in the Mamma Mia! musical. Like the previous Deluxe Editions of ABBA’s albums, The Visitors will feature several bonus selections along with a DVD of rare and previously unreleased material from the archives. For ABBA fans, the most sensational inclusion in the package will be the previously unreleased track, ‘From A Twinkling Star To A Passing Angel (demos)’. This is the first time since the Thank You For The Music box set in 1994 that ABBA have opened the doors to the tape vaults to release previously unheard music from the group’s heyday. Please note: ‘From A Twinkling Star To A Passing Angel’ is not a new full song! It’s actually a collection of demos similar to Undeleted from 1994. Comments : Comments Off on Simply Stunning! Efva Attling is famous jewellery designer in Sweden (efvaattling.com). This picture was posted on her twitter page. 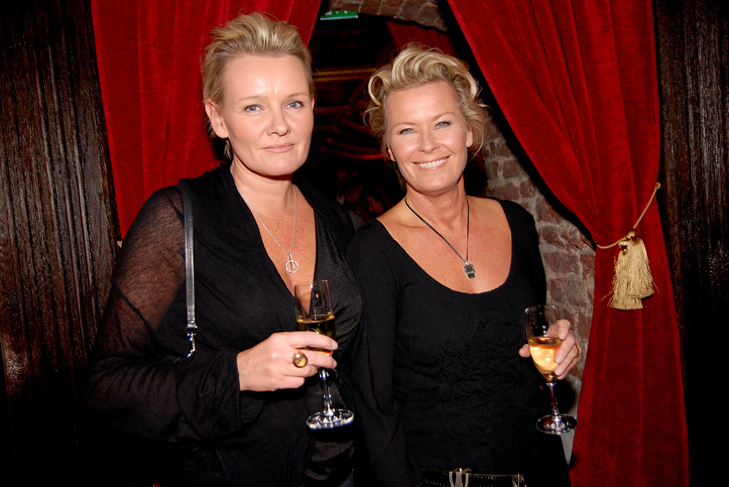 Efva is married to long time partner, singer Eva Dahlgren. 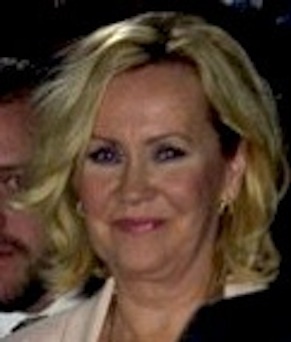 Comments : Comments Off on Agnetha and friends. 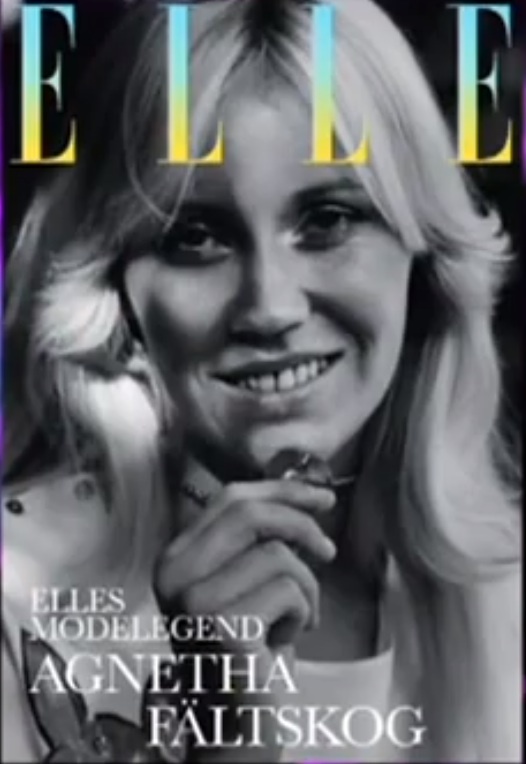 more stunning pictures of the model legend, Agnetha Fältskog! 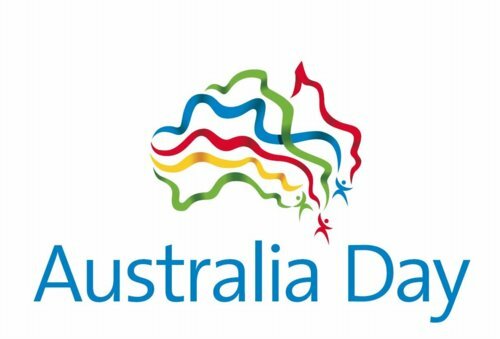 see the web site for more! 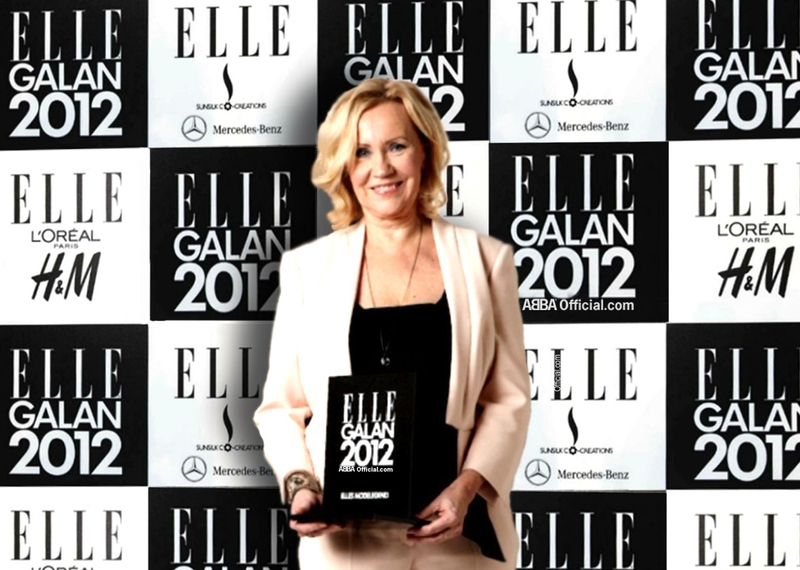 Agnetha was given a special award by the Swedish edition of ELLE magazine during its annual gala in Stockholm last night. 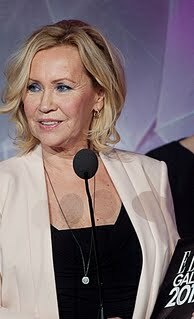 “ELLE Fashion Legend” The award was the last to be handed out at the ceremony, and Agnetha received a standing ovation from the audience.She was very moved by the honour. More photos here. photo EMMA Elwin, JONAS WALL, Karin Ljungdahl.